Christmas time is here and we’re willing to bet you have a tradition of sharing your delicious homemade sweets with friends and loved ones. This week, we’ve decided to share three different recipes that would all be prefect to make and share this Christmas. Enjoy! Combine first 6 ingredients in large roasting pan. Combine oil, brown sugar, Worcestershire and garlic salt. Pour over first 6 ingredients and toss to coat. Bake in 250 degrees oven for 1 1/2 hours, stirring frequently. Microwave butter, peanut butter and chocolate chips. Pour over cereal and mix with sugar. You can add raisins and peanuts. Melt chocolate. Stir in milk, salt and vanilla until smooth. Place in wax lined 8 x 8-inch container. Spread nuts on top. Refrigerate. 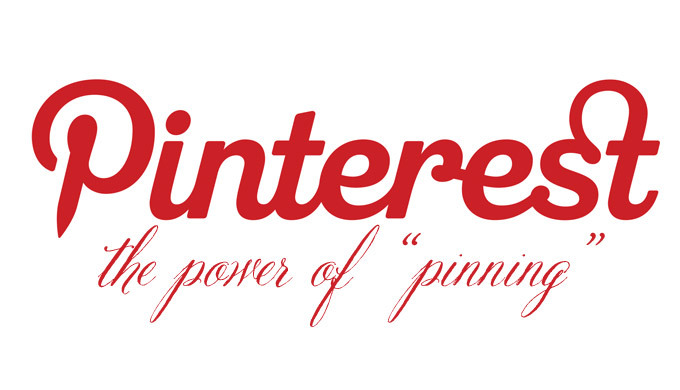 Have you started baking your famous Christmas cookies or holiday sweets? Why not throw this delicious recipe for Christmas Cinnamon Loaf into the mix. Enjoy! Coat a rimmed baking sheet with nonstick cooking spray. Mix together brown sugar, butter and cinnamon. Roll dough to a 12 x 10 inch rectangle. Top with sugar mixture. Starting on one long side, fold dough in thirds to enclose the filling. Pinch seam tightly to seal. Pinch ends and tuck under. Set on baking sheet, seam side down; cover with plastic wrap. Place in warm spot; let rise for 30 minutes to 1 hour, until it doubles in size. Remove plastic wrap. Preheat oven to 350 degrees and bake for 25 minutes or until puffed and golden. Blend confectioners sugar and milk until smooth. Spread over still warm loaf. Cut into slices and serve. Do you have recipes that need to be organized? Or maybe you’re part of an organization that needs funds? Then visit us online at http://www.fundcraft.com for more information on how to create your own cookbook for fun or profit! 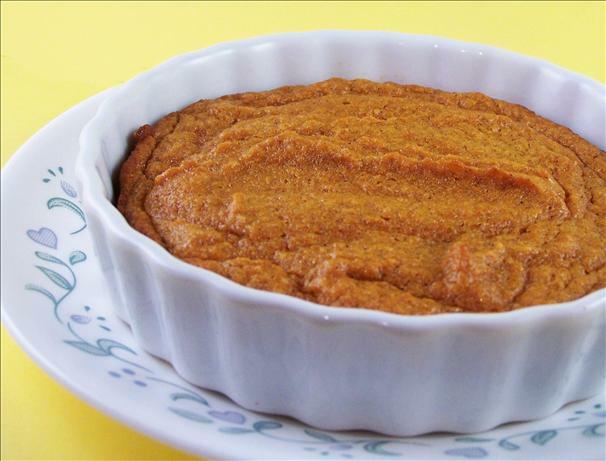 Carrot Souffle is a wonderful side dish for any occasion. Make it for a holiday gathering or a simple family dinner at home. Everyone will love it! Steam or boil carrots until very soft. Drain well. Put in large mixer bowl. When carrots are warm, add sugar, baking powder and vanilla. Beat with mixer until smooth. Add flour and mix well. Add whipped eggs and beat well. Add oleo and blend well. Pour mixture in 2- quart dish. Bake at 350 degrees for 1 hour. Sprinkle lightly with sugar before serving. Serves 8 to 10. Happy Wednesday! Ever feel like you wanted to make something other than turkey for Thanksgiving? 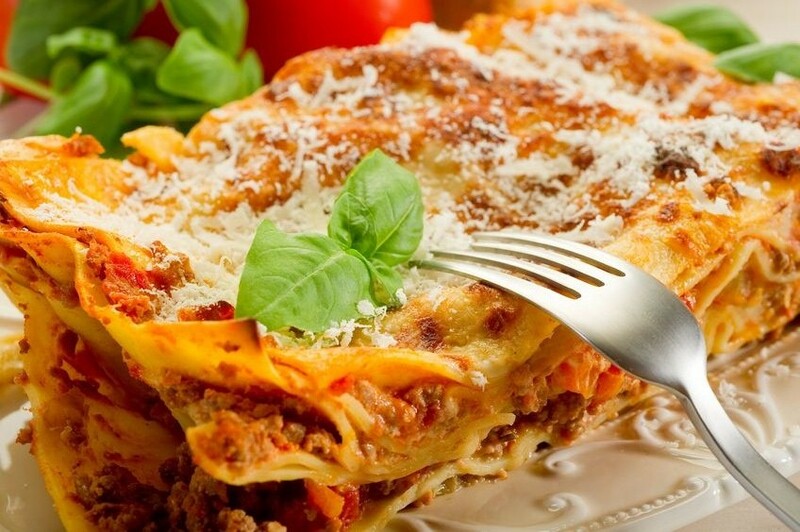 Why not try this delicious lasagna dish to change it up a bit! In a large pot, brown the meat. Drain and set aside. In the same pot, heat the olive oil; add onion and cook to a golden brown. Add puree, salt and sugar; stir for 3 minutes. Rinse the puree cans with water and gradually add to sauce. (Make sure it is only one can of water.) Add meat and simmer for 1 1/2 hours. This sauce can be prepared a day or two in advance. Cook noodles per package directions. Add oil to water (this makes the noodles easier to handle). Do not overcook. Drain and rinse with cold water. Drain again and set aside. In a medium bowl, combine the Ricotta parsley, cheese and eggs; mix well. On a clean and roomy surface, line up your pasta sauce, Ricotta mixture, grated cheese and Mozzarella. In a 9 x 13 casserole dish, pour 1/2 cup tomato sauce. Place a layer of lasagna noodles, spread some Ricotta mixture all over the top and top with sauce. Sprinkle on grated cheese and Mozzarella. Repeat this process until all ingredients are used. Before baking, take a fork and go around the sides to make sure the sauce drips between the pasta and the casserole dish. Cover with foil. Bake in a 350 degree oven for 40 to 45 minutes. After lasagna has cooked, remove foil and let it settle for 10 minutes. Happy Wednesday! The Thanksgiving holiday is fast approaching and we’re willing to bet you’ll be gathering with family and friends to enjoy a nice meal. Need a dish to bring? 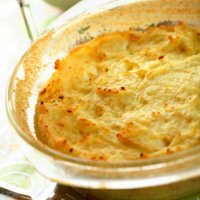 We’ve got you covered with this week’s mashed potato casserole recipe. It’s easy to make and a sure crowd-pleaser! Boil potatoes in salted water until tender. Mash. While still hot, add the sour cream, cottage cheese, onion, butter, pepper and salt. Mix well. Place in a casserole. Sprinkle Parmesan on top. Bake in 325 degrees oven for 30 minutes. Serves 8 to 10. Happy Friday! 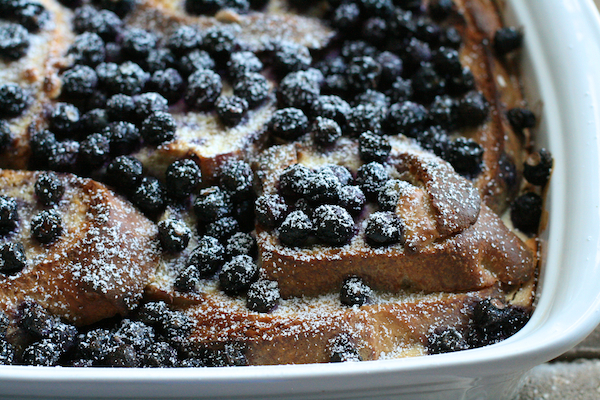 This week we’re sharing a blueberry french toast casserole recipe that’s perfect to make for breakfast or brunch during the fall and winter months! Cut bread into 1-inch cubes. Place half in a greased 13 x 9 x 2-inch baking dish. Cut cream cheese into 1-inch cubes; place over bread. Top with blueberries and remaining bread. In a large bowl, beat eggs. Whisk in milk and syrup, blending well. Pour eggs mixture over bread mixture. Cover and chill 8 hours or overnight. Remove from refrigerator 30 minutes before baking. Cover with foil and bake at 350 degrees for 30 minutes. Uncover. Bake 25 to 30 minutes more or until golden brown and the center is set. In a saucepan, combine sugar and cornstarch; add water. Bring to boil over medium heat; boil for 3 minutes, stirring constantly. Stir in blueberries. Simmer for 8 to 10 minutes or until berries have burst. Stir in butter until melted. Serve sauce with French toast. Serves 6 to 8.